Feminine fragrances can certainly add to your personality. The choices which are available these days in feminine fragrances are plenty and much more than just the floral fragrances which you come across. Most of the people are not even aware about the type of notes which they need in their fragrances. Owing to this very reason, they are not able to easily pick the right kind of perfumes. We list the 10 best perfumes and fragrances for women at low prices. You would be able to make an easier decision. By checking the notes of the perfume or the fragrances, you would be able to make an easier decision about the perfume’s which you should shortlist. This is a good starting point when you’re curating the different type of perfumes. In addition to this, you have to also decide whether the perfume’s which you want to pick should be dependent on synthetic fragrances or whether they should be derived from natural fragrances. Once you are able to look into this factor, it would be easier for you to pick the right kind of fragrance for the perfume. We would share with you 10 best fragrances for women. 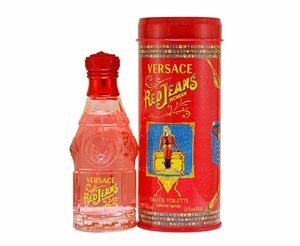 We have curated this list keeping in mind the versatility of options available today as well as the type of notes which these fragrances have. 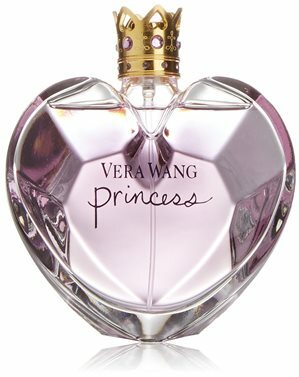 Here are the links to 10 best perfumes and fragrances for women at low prices. Beyoncé Heat Eau de Parfum for Women. Fcuk Her Eau de Toilette. Here are the awesome perfumes..
Beyoncé range of fragrances for women has created a niche for themselves. The one which we are speaking about today not only consists of an elegant packaging but also has pretty pronounced notes as well. The notes in the perfume vary from red vanilla orchid in top notes to honeysuckle nectar in heart notes to Tonka bean in base notes. The bottle in itself has an elegant touch and a luxurious look. •Stays for shorter than expected. 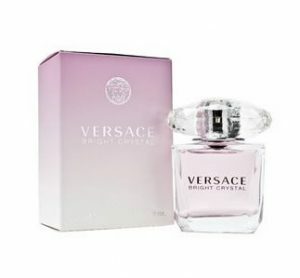 This fragrance comes in an elegant 100 ML bottle and consists of fragrances mostly oriental as well as floral. Some of the notes include the peony, violet, Lily and rose. It is actually much more pronounced which makes it almost provocative. It is also part of the FCUK original her body set. 3. Michael Kors Very Hollywood. Very Hollywood provides you with the floral fragrance. The notes include mandarin, iris root, white moss as well as Vetiver. The fragrance comes in various bottle sizes like 30 ML, 50 ML, and 100 ML. The look of the bottle itself is pretty elegant and as the bottle is compact, it is easy to carry it along with you. 4. 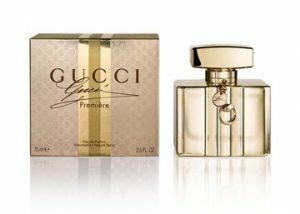 Gucci Premiere Eau De Parfum Natural Spray. If you’re looking for a synthetic fragrance, this one is the perfect option for you. It is made from high-quality perfume liquid which ensures that it is completely safe for usage. A citrus, floral and woody fragrance for women. Moreover, the fragrance is entirely romantic in nature. This luxurious perfume is inspired by glamour and power. The packaging is pretty classy which makes it an easy to gift item as well. Smoky leather and balsamic woody notes complete this perfume. This lovely perfume is a perfect choice for any situation. •Sprayer quality needs looking into. If you’re looking for a fragrance which provides you with the radiant and crisp note along with floral fragrances, this is the perfect option for you. Playful and Fearless. A new spirit fragrance, inspired by a modern day princess. Even though for some women, it might be overly dominating but it is actually pretty. Some of the other notes include apples as well as Lily. One of the most subtle notes the fragrance has is that of Amber. The bottle, itself is pretty elegant and the sprayer is in the form of a crown which just adds to the look of the bottle. If you’re looking for unique fragranced perfume, this one would fit your bill perfectly. It consists of Magnolia, lotus flower and Amber notes. It is certainly sensual which ensures that it is pretty noticeable. The olfactive family is mainly floral. One thing which you have to always keep in mind when you’re applying this fragrance is that the duration for which it lasts would be dependent on the type of skin and the temperature conditions in which you are applying it. •Lasts not for very long. 7. Britney Spears Women’s Fantasy Eau de Parfum. The most unique thing about this is that all the fragrances are designed 100% originally by the brand designers. 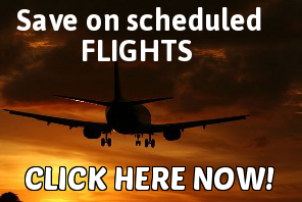 This ensures that you would not find any limitations in this brand. The fragrance which we are speaking about provides you with plenty of unique notes like orris roots and sensual woods. The more unique the notes, the better would be the perfume. 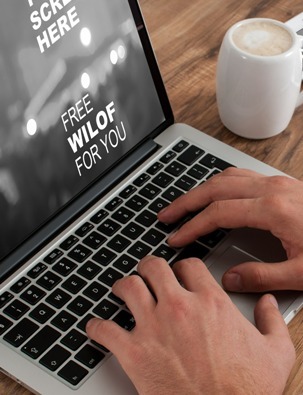 You have to also look at the notes in connection with the other options which are present. The unique choice of notes in this fragrance ensures that it is much more elusive as well as charming. The design of the bottle itself is a bit unique which ensures that the quantity of perfume in the bottle is also on the higher side. Due to the brilliant packaging, it is a good gifting option as well. •Does not last for a long period of time. 8. 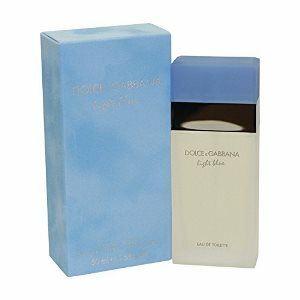 Dolce Gabbana Light Blue By Dolce Gabbana. The Mediterranean theme of this perfume is what makes this much more unique. The top notes which include a crisp fragrance of Apple, as well as Bluebell, give out the south Italian fragrance. On the other hand, the fragrance of jasmine as well as white rose in the mid-notes makes it much more subtle. Finally, it is complemented by the base notes of Amber which make it much more feminine. The packaging is much more secure as well which makes it easier for you to use it as a gift item. Moreover, the bottle itself is secured, to say the least. Dolce & Gabbana is a pretty reputed brand in itself. Thus, you can be sure that the perfume would surely live up to the expectation. •Lasts for a medium period of time. 9. Happy By Clinique for Women. This fragrance by Clinique has a unique floral fragrance. It is associated with the citrus notes. One thing which you need to keep in mind is that the exact fragrance would also be dependent on the skin tone, as well as the smell of your body and the body chemistry. The packaging of the perfume is very secure and large elongated water ?? appears pretty distinct as well as appealing. 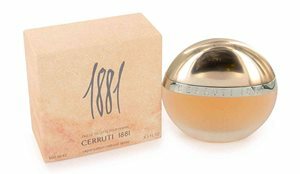 The main reason why this perfume is so long-lasting is due to the fact that the exact composition of perfume oil contained in the perfume is in between 8% to 14%. This ensures that the perfume is not only intense but also it lasts for a longer period of time. The spray bottle is also well constructed which ensures that there is no scope for any leak. •Wood-based notes can be abit over-powering. 10. 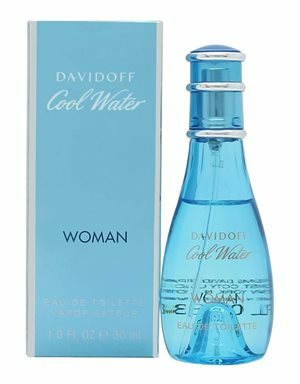 Cool Water By Zino Davidoff For Women. Davidoff is actually a pretty reputed name when it comes to fragrances. This feminine fragrance consists of citrus, woody, and pineapple notes. Along with that, there is also a hint of ocean air fragrance in this perfume. The cold water for men has become equally famous; it comes as no surprise that the cold water for women is equally effective as well. The perfume concentration is in between 8% to 14% which is actually much better as compared to some of the other perfumes which just consist of 5% perfume oil concentration. The fragrance is pretty crisp which ensures that it is easy to notice. In just 2 to 3 sprays, you would be able to get enough fragrance which would last throughout the day. The packaging itself is pretty unique and represents the blue color of the ocean. The perfume overall is pretty calming and therefore easy to wear in formal events. •Quantity can be less economical. 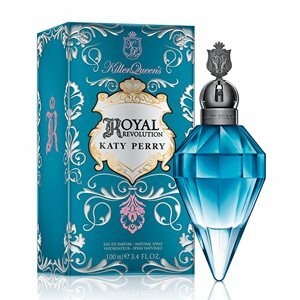 Conclusion of 10 best perfumes and fragrances for women at low prices. Whether you’re looking to choose a fragrance for yourself or whether you’re looking to gift it to someone else, these are the 10 best fragrances for women which you can easily choose from. We have curated this list after going through multiple such options. We have made sure that we have chosen the fragrances in a balanced way. The list above consists of subtle, as well as overpowering fragrances. This ensures that you are able to easily pick the fragrance which suits your needs the most. The list of top 10 fragrances for women. As a general note, whenever you’re looking to choose a perfume it is a much better idea to look at the type of notes which are present in the perfume. Once you are able to look at the type of notes, it would become easier for you to pick the right kind of perfume. So, the next time around you’re looking for fragrances for women, instead of getting confused among the different options, you should just go through the list of top 10 fragrances for women. You would surely be able to find the one which suits your needs. This entry was posted in 10 best products, Perfumes, Student, Travel. Bookmark the permalink.